Despite summer being unofficially (and almost officially) over, I&apos;m still very much enjoying the last few fleeting days of fun and sun. 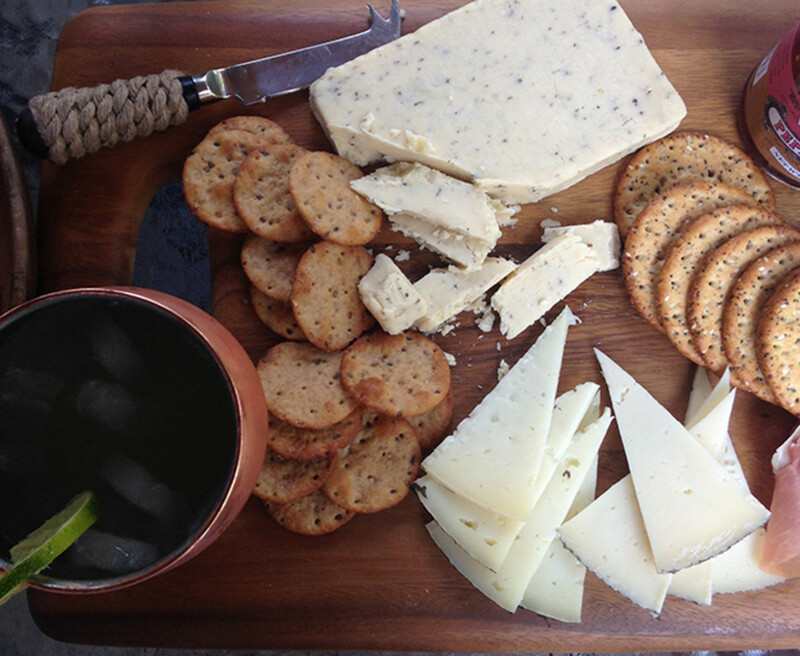 It&apos;s been hot in New York this past week, so I decided to make the most of these bonus balmy nights with alfresco entertaining, light bites, and cool cocktails. 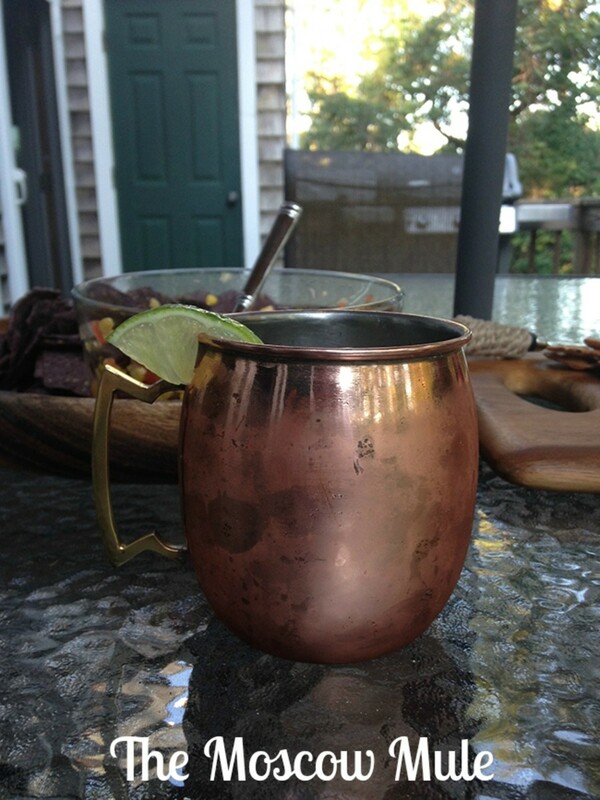 I finally hopped on the Moscow Mule bandwagon after resisting the trend all season (better late than never!). I&apos;m not much of a vodka girl, but Ginger beer gives this fizzy, sassy sipper a fun and tasty twist. Add a generous squeeze of lime and lots of ice, and it&apos;s a refreshingly light libation that&apos;s easy to make and delightful to drink. But let&apos;s be honest... The real reason I like this cocktail? It&apos;s meant to be sipped out of a super-fab copper cup. (It always boils down to accessories!) The one pictured above is from Sur la Table. But how adorable are these mini mugs from Paper Source? 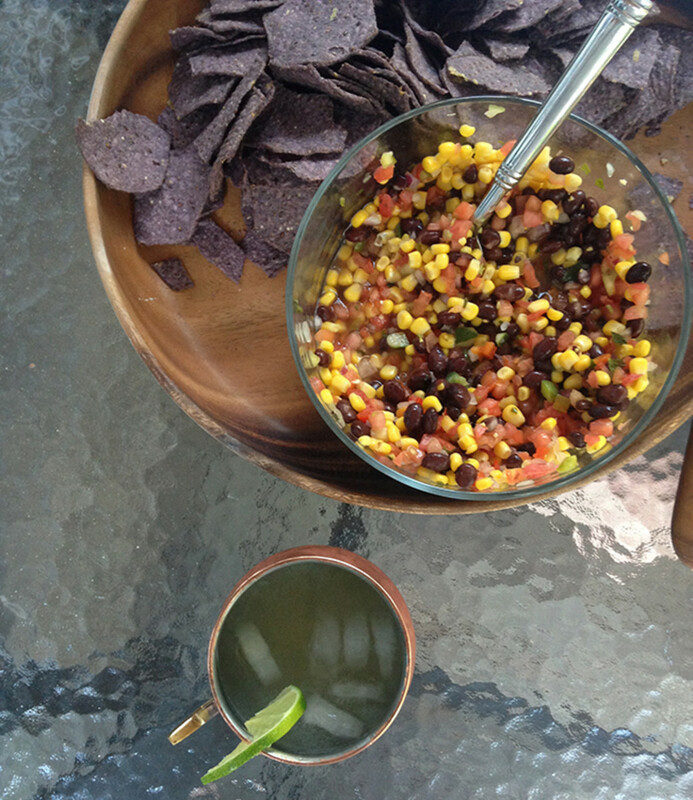 Serve over crushed ice and with a lime wedge... in a copper mug, of course!